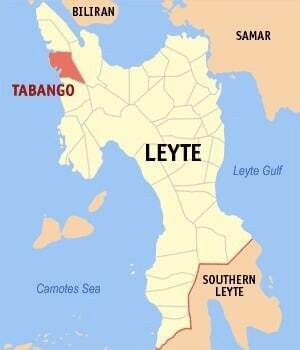 Tabango, Leyte Needs HELP! - All Chucked Up! 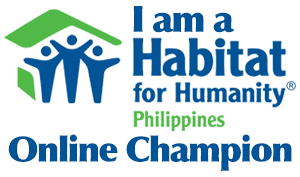 You are Here >> Home >> News >> Tabango, Leyte Needs HELP! According to her, it seems that the Philippine goverment has forgotten all about them. Help from a few private individuals have come their way but is barely enough. Please spread the word and maybe we can hasten the arrival of help and relief to Tabango as well as other seemingly forgotten areas devastated by Super Typhoon Yolanda. ‹ Gardenia’s “Happy Bread Day” Was A Hit! › Congrats, Pacman! am looking for Cristito Pepito Bronola in tabango leyte am his wife,i want to know if he is living there after typhoon Yolanda or died after 13 years he abandoned me and my son.